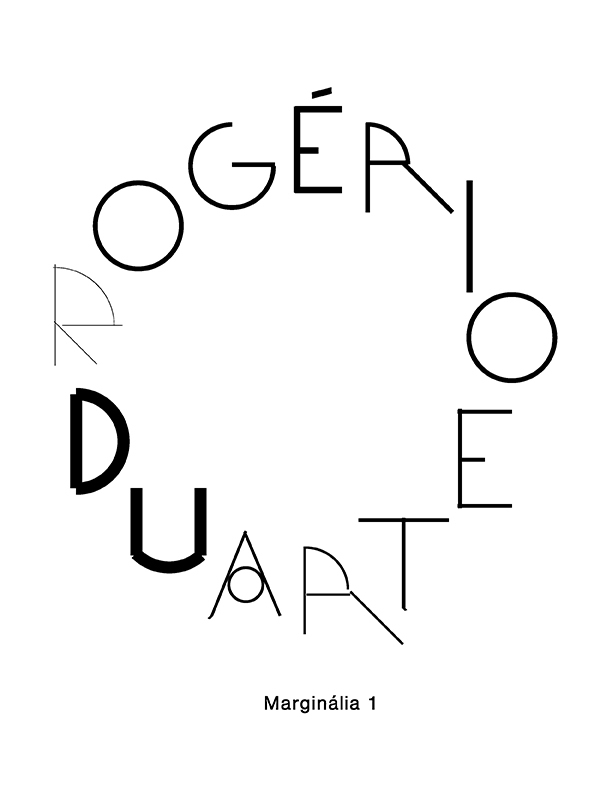 This exhibition presents a selection of the extensive work of Rogério Duarte (Ubaíra, 1939 – Brasilia, 2016), one of the key, yet lesser known figures of the Tropicália movement or tropicalism in Brazil. Duarte was mainly known as a graphic designer, but he was also a prolific poet, intellectual, composer, and activist. Through sketches, books, records, logos and poems, many of the interests he cultivated during his lifetime intertwine: music, literature, geometry, mineralogy, chess, and Hinduism, among others. Exhibition presented by Manuel Raeder and Mariana Castillo Deball, guest curators, and organized by Julieta González, artistic director, and Catalina Lozano, associate curator, Museo Jumex. As part of the opening of Sueño de Solentiname and Rogério Duarte: Marginália 1, Pablo León de la Barra, Marcos Agudelo, Mariana Castillo Deball and Manuel Raeder in conversation, about the exhibitions presented at Museo Jumex.